Every morning I wake and head for a walk through the forest. I find it a great way to wake up and get my body moving for the day ahead. I walk my way up the hill towards ruins that remain, a little sanctuary at the top most people walk to. There isn’t much left, but it’s a flat cement pad, with large steps one can sit on and look into the valley. I walk here every day, sometimes twice. Sometimes I’ll find a wrapper discarded, a coffee mug forgotten… On Friday morning when I arrived I noticed there were two Tim Hortons disposable coffee cups there, along with a chip bag, and a few discarded and empty cigarette packs. This reminded me of a few weeks earlier when I found a discarded sleeping bag, camping chair, and tent poles thrown into a copse of 7 year old trees nearby. When I come across garbage, I usually pick it it up and carry it down. It happens sometimes, sometimes you sit down and put whatever it is you were holding down, and then forget it when you move on. I understand this. It’s ok. The next day I returned, there was another Tim Hortons disposable coffee cup, smashed bottles, more empty cigarette packs, and a discarded pair of gym shoes. Being mid-run, and slightly annoyed, I left without picking it up. Needless to say I’m not impressed. We can do better than this world. The positive note comes to me from a neighbour. Apparently there was a party up there on Friday, and one of the neighbors went up there after with a few bags to pick up all the bottles. Two garbage bags full! When we litter, when we discard, it doesn’t just disappear, it lands in somebodies front lawn where they must take care of it, like it or not. This entry was posted in Quick Thoughts and tagged bottles, cans, coffee, disposable, forest, garbage, nature, neighbour, party, tim hortons on September 22, 2013 by Mind Soul. Taken directly from wikipedia.com: A pesticide is any substance or mixture of substances intended for preventing, destroying, repelling or mitigating any pest. 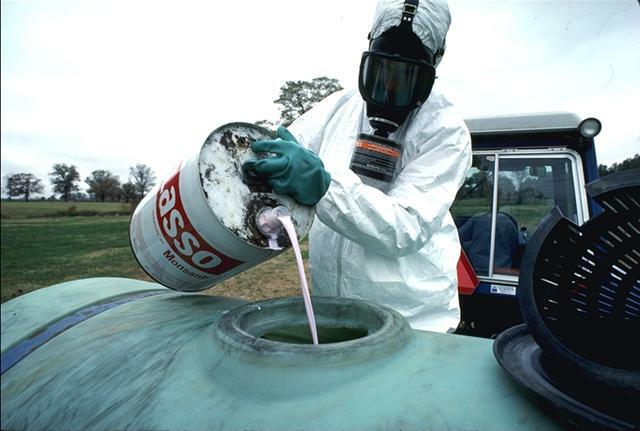 A pesticide may be a chemical substance, biological agent (such as a virus or bacterium), antimicrobial, disinfectant or device used against any pest. Pests include insects, plant pathogens, weeds, molluscs, birds, mammals, fish, nematodes (roundworms), and microbes that destroy property, spread disease or are a vector for disease or cause a nuisance. Although there are benefits to the use of pesticides, there are also drawbacks, such as potential toxicity to humans and other animals. According to the Stockholm Convention on Persistent Organic Pollutants, 10 of the 12 most dangerous and persistent organic chemicals are pesticides. So, I think this pretty accurately describes what they are, now how do they effect us produce eaters? For the answer to this question, I’ve consulted my friend over at Bodies4Life Training, Beki. She tells us in her article on Going Organic, that the only way to avoid all these pesticide treatments is to go organic with all our produce purchases. Personally I feel that some of this organic hype might just be a brilliant sales scheme, since the prices in the organic section is ALWAYS higher than the regular section, but Beki states there are added benefits to going organic. You not only stop feeding your body chemicals made for killing things, but you also support farmers who make an effort to make animal lives more compatible with nature. Also, pesticides that are used on the produce fields eventually need to be washed away, drained away into either the earth below the fields, but also the drainage system which eventually feeds back into our drinking water. The question is, is it already to late? Have our fields already been contaminated for so many years with bad pesticides that have seeped so deep into the earth below these fields of produce that no matter what is done, were still getting the after effects of them? 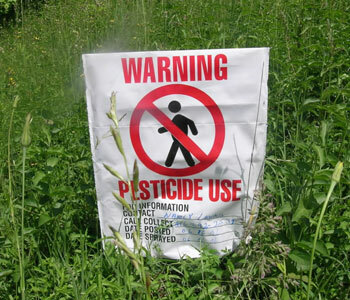 Beki also suggests to go check out Environmental Working Groups Health/Toxins: Our Food page for some more very informative and official research papers on the harmful effects of pesticides. 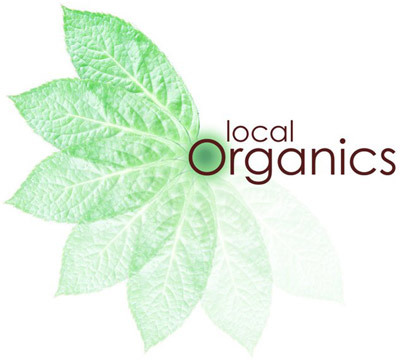 Are you an organic shopper? This entry was posted in Health and tagged animals, birds, chemicals, environmental, farmers, fish, harmful effects, insects, killing, lives, mammals, microbes, molluscs, nature, nematodes, organic, pathogens, pesticide rich produce, weeds on March 24, 2013 by Mind Soul.